September is here. It marks the anniversary of a number of real-life events as well as the impending end to summer. Its the first day of September, which means its the anniversary of the Invasion of Poland. Pete Spahn has put WWII: Operation White Box at PWYW pricing to commemorate. 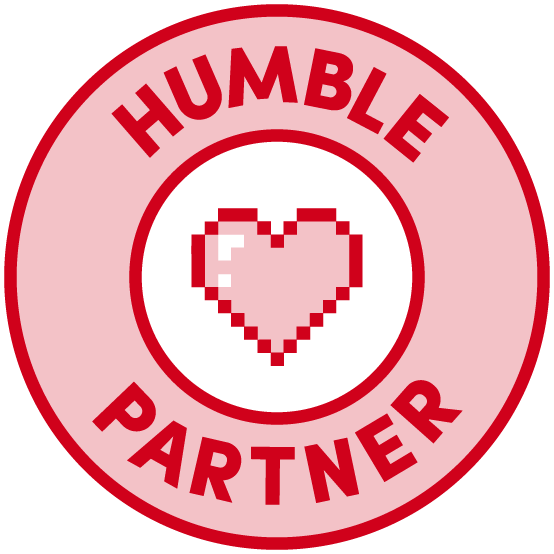 It also means the anniversary of 9-11 is sneaking up, and I use it as an example of a real-life moral check as well as how to use it as an example of how to adjust moral checks in game. September 1st, 1939. Nazi Germany invades Poland. Adolf Hitler claims the invasion is in response to Polish aggression. Poland’s army is unprepared for the ferocity of the German blitzkrieg and surrenders in less than a month. World War II has begun! 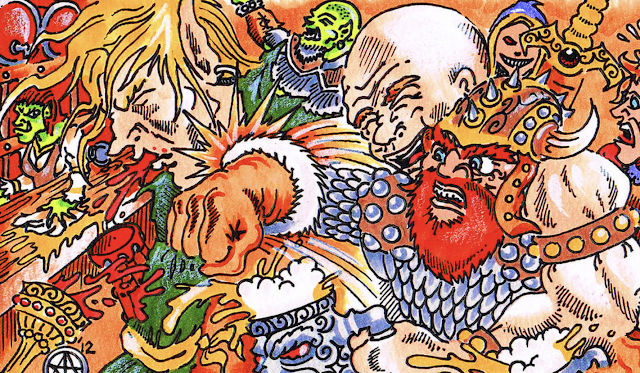 Now you can reenact these events from the safety of your own gaming table---for FREE! WWII: Operation WhiteBox™ puts your characters in the role of special forces operatives undertaking covert missions behind enemy lines. Download WWII: Operation WhiteBox™ for FREE and get right into the action. It’s your war now! Fast forward to 1944 with our D-Day Bundle and get six (6) action-packed missions for one low price. This bundle features the newly released Bustle in Your Hedgerow mission set in France. Written by Alasdair Cunningham with maps by Morne Schaap, Bustle in Your Hedgerow is a support mission designed for WWII: Operation WhiteBox™. 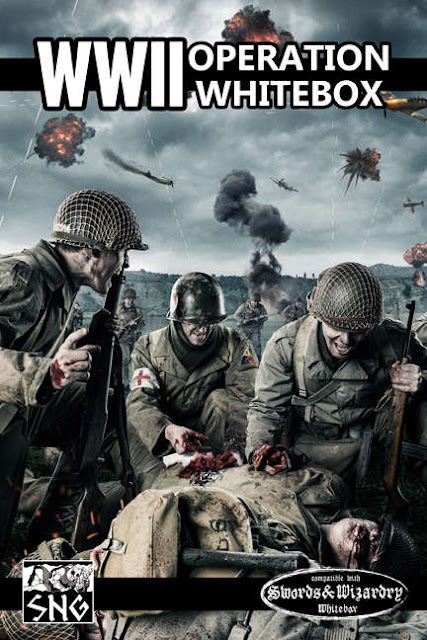 Parachute into Normandy on D-Day, take out a German artillery battery, and rescue fellow paratroopers from a Nazi-occupied village! Bustle in Your Hedgerow is the perfect way to kick off a D-Day campaign. Check it out now. It's Berlin or Bust! Yep, those are affiliate links above. 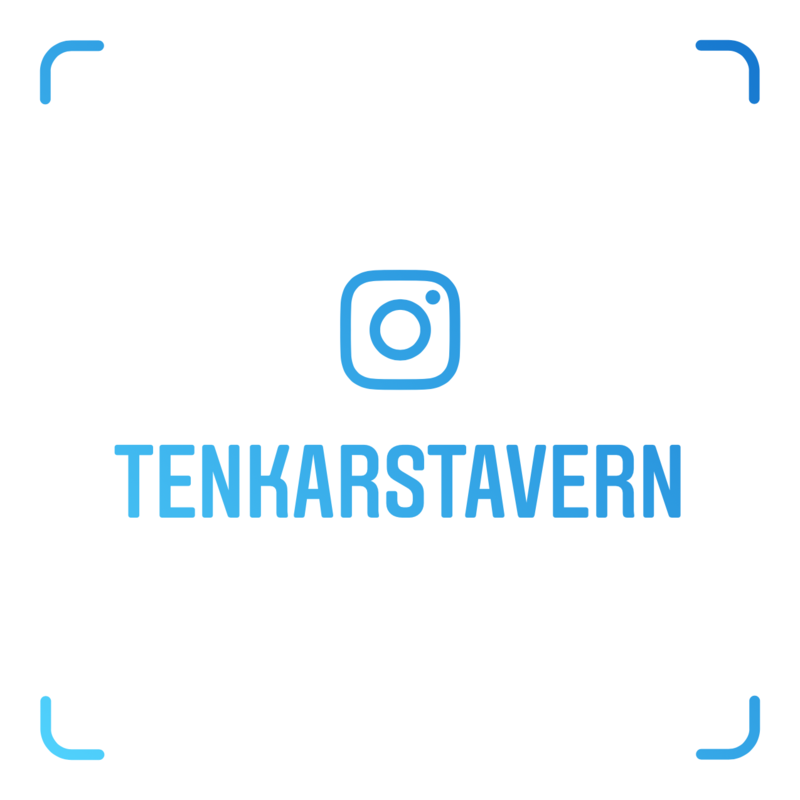 Keep your Tavern Keep in cold beer by using The Tavern's affiliate links. 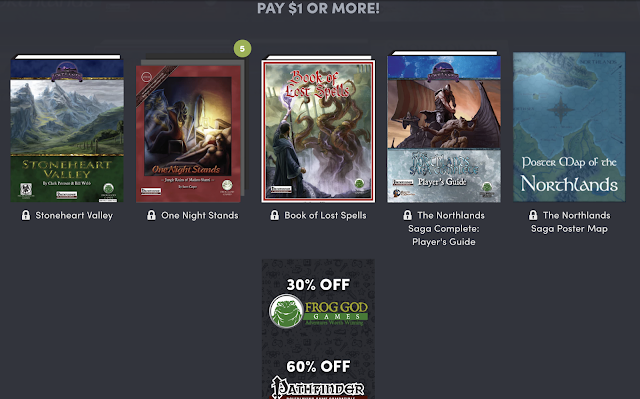 Frog God Games is running a 50% off sale on select Swords & Wizardry titles. 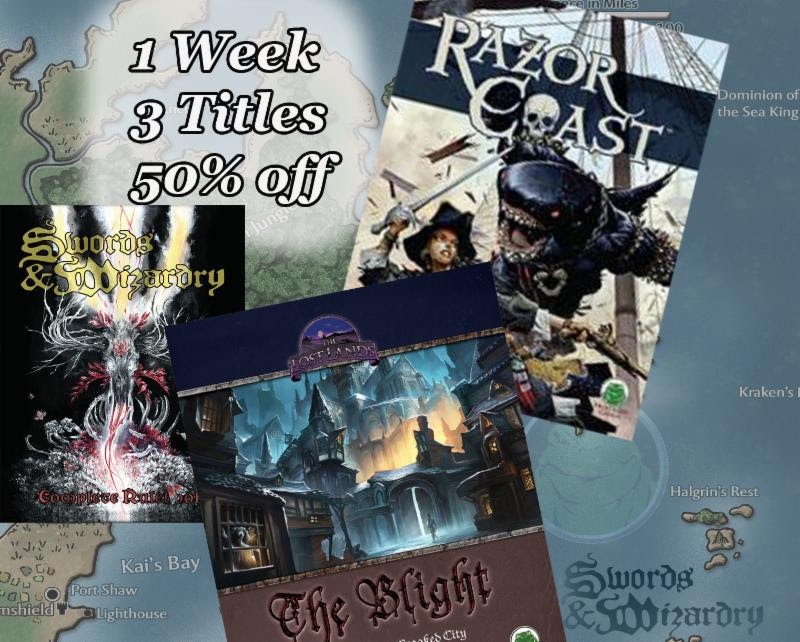 The three titles are the Swords & Wizardry Complete Rules book (3rd printing), Razor Coast and The Blight. 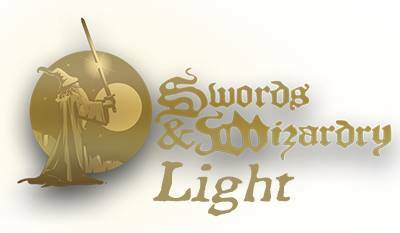 Take a look at the new website and enjoy 50% off all three of these great Swords & Wizardry titles!! Sale through September 5th !! 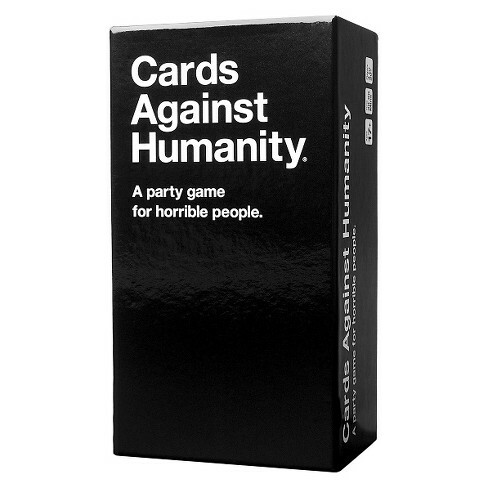 (Fifth Edition? Your sale is next week). Use coupon code SW-Humble-2 at checkout. Note - purchases made via The Tavern's Humble Bundle affiliate links return a percentage to The Tavern. Critical hits are something I've always loved and hated as a player of RPGs. Today, I explain why that is. Join us in Tavern Chat, tonight at 9 PM Eastern. While most of the activity takes place in the Open Bar voice channel, you don't need a mic to listen. Heck, we even have an accompanying text channel. 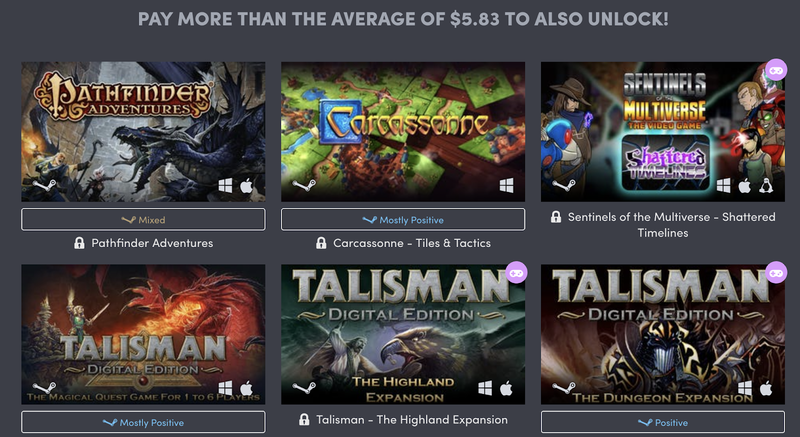 Sure, the Humble Bundle Pathfinder 2018 from Frog God Games is, sadly, Pathfinder, but for the 15 bucks (or less) converting to Swords & Wizardry of D&D 5e is well worth your time. Stoneheart Valley rocks. One Night Stands is a great selection of adventures. Northland Saga is a sweet Viking Campaign. 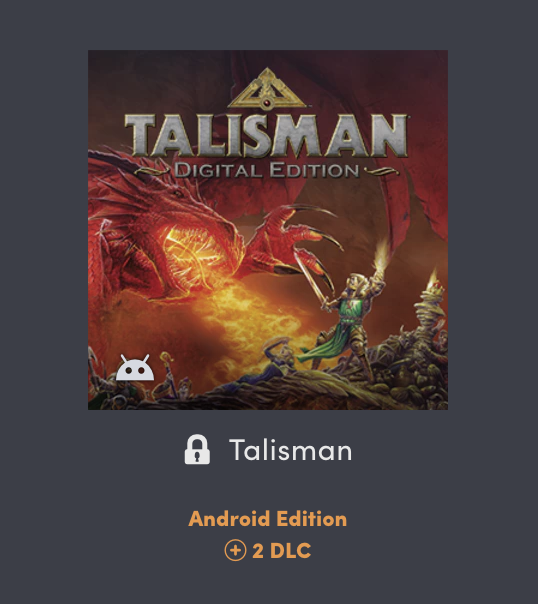 What other Humble Bundles might tempt you? The Tavern Chat Podcast - Episode 105 - How Unique are Your Magic Items? One buck gets you Ticket to Ride and some other games. 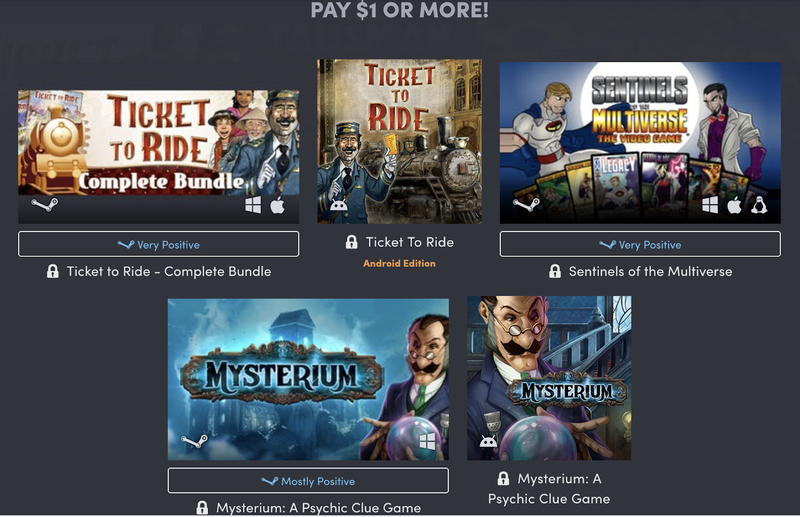 For a buck its worth it for Ticket to Ride alone. The sweet spot, in my opinion, is about six bucks. 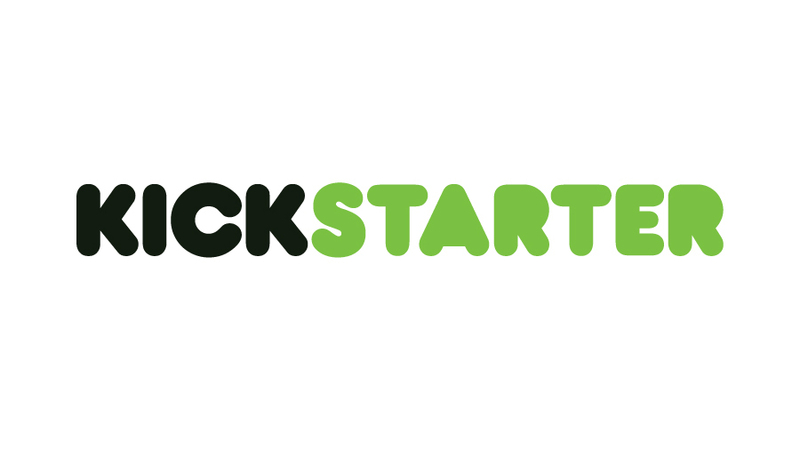 Carcassonne, Talisman with expansions, Pathfinder Adventures and Sentinels Multiverse. 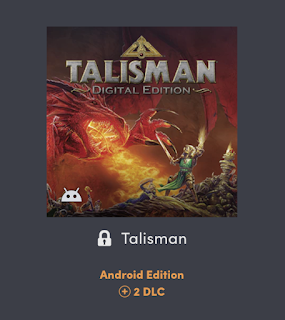 Well worth it just for the core Talisman game. 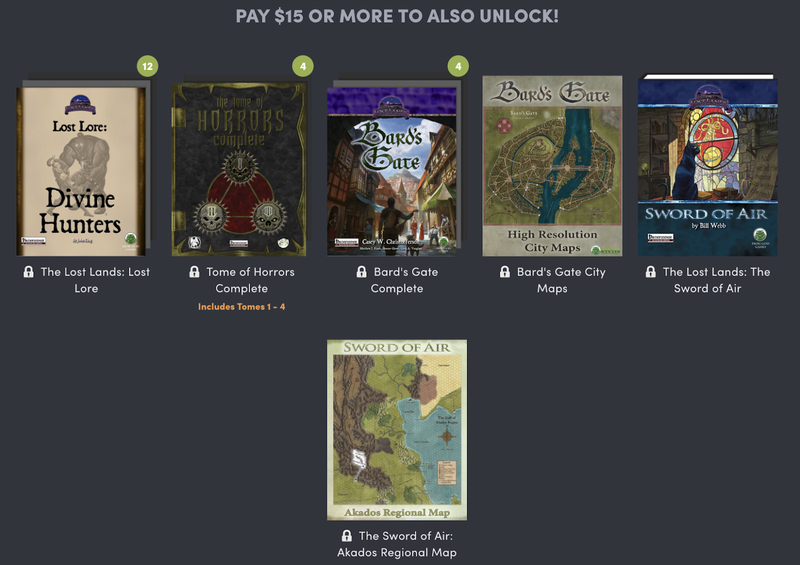 This has been a fun Humble Bundle Month, with The LoTR / The One Ring RPG and Torchwood also in the mix. Hero! Conjure the pulp fantasy of the 1930s with the tabletop roleplaying campaign setting Beasts & Barbarians from GRAmel Publishing that uses the fast-furious-fun Savage Worlds game rules from Pinnacle Entertainment. 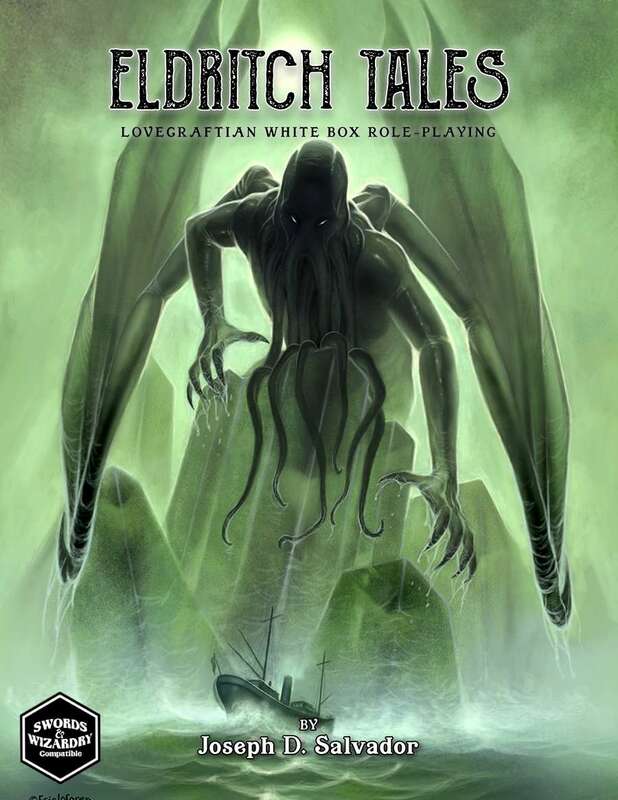 With our bargain-priced Beasts & Barbarians Bundle you'll channel the vintage spirit of Robert E. Howard, Michael Moorcock, and Fritz Leiber for adventures of iron-thewed heroism, sanity-twisting sorcery, and base treachery. 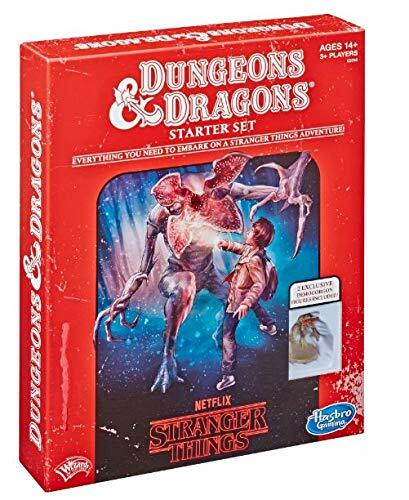 Venture into ancient ruins to battle pre-human beastmen -- fight in the sun-scorched arenas of Faberterra to appease the crowds of the decadent Iron Empire -- and stop mad sorcerers from invoking demons in temples older than humankind. 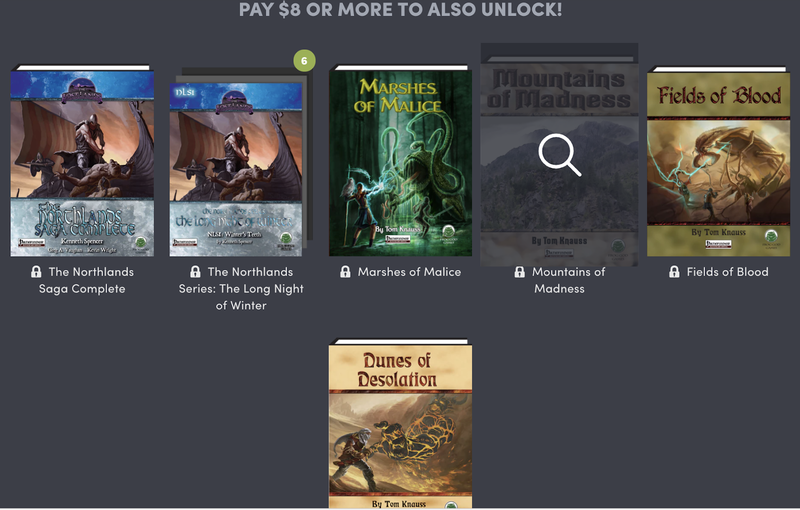 And if you pay more than the threshold price of $25.10, you'll level up and also get our entire Bonus Collection with seven more titles worth an additional $70, including three location sourcebooks (Dark Places of the Dominions, Jalizar - City of Thieves, and Tricarnia - Land of Princes and Demons); three character supplements (Gladiators of the Dominions, Pirates of the Dominions, and Tattered Banners - Bandit Lords and Mercenary Captains); and the full-length Steel Edition adventure Enyia's Song. The Tavern Chat Podcast - Episode 103 - Wanna Work on Cards Against Humanity? The Tavern Chat Podcast - Episode 102 - Can Eldritch Tales Bring Insanity to All?